Typically, small websites will begin their journey as part of a shared hosting service. Still, there’s nothing saying that a small site with big potential can’t use VPS hosting instead! Speed and security are both key concerns here — and both are strong advantages of the VPS hosting model. 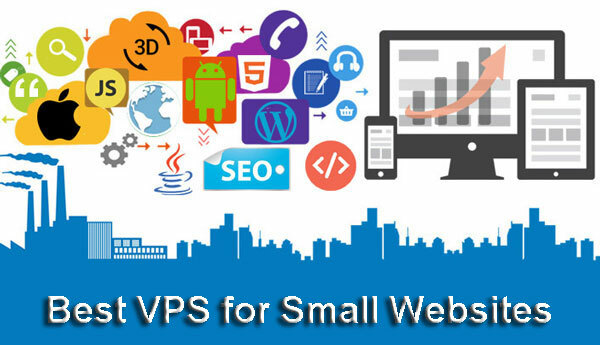 A good VPS hosting solution for a smaller site will be flexible enough to grow as a site does. 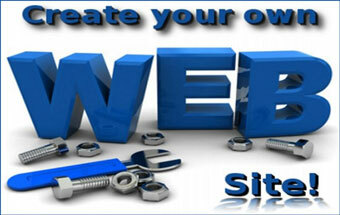 Webmasters should have the chance to customize a VPS and change its specifications as the need arises. When you lead a smaller site, you don’t want to get lost in the shuffle of a company’s larger customers. Ensure you will always have access to quality technical support. The way a host treats your smaller site is a good indication of the service you will get as your brand grows. If you want to make a strong commitment to quality performance, you can’t go wrong with Hosting Source. New sites can get started for just a few dollars a month. As your site grows, you’ll be able to adopt features perfect for a medium-sized or large website. Hosting Source provides support for ASP, .NET, Perl, PHP, MySQL and much more. You can quickly and easily manage your configuration to make your VPS compatible with popular applications. Plus, it is easy to migrate existing sites to Hosting Source. 100 percent site availability comes standard for all VPS customers. Your choice of cPanel or Plesk to easily implement new features. 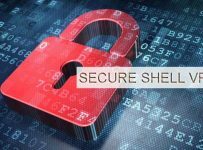 SSL certificate available to maximize commercial site security. Interserver (complete review here) has been on the scene longer than virtually any other company in the VPS hosting space. It is always among the first to implement innovative technologies for better speed and reliability. It uses the latest hard disk architecture, allowing its hosted sites to benchmark faster than many competing Web hosts. Interserver’s virtualization approach also helps to deliver the security and performance small sites want. When you partner with Interserver, it’s easy to make your website fast and reliable. This is particularly important for smaller enterprises, since it allows them to more easily compete with sites that have a bigger budget. 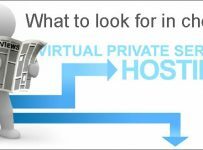 One of the most versatile VPS hosting services in the industry. SSD-based storage is available to enhance website loading times. MyHosting is one of the best companies out there if you are looking for a Windows-based hosting environment. The company is closely allied with Microsoft, allowing it to get the newest versions of Windows technology to customers promptly. Tech support is among the best in the industry thanks to this level of specialization. Although MyHosting also offers Linux-focused hosting, it is not the top choice in that space. Likewise, those who are just getting started with a website are often put off by the price tag. Still, MyHosting is a solid choice that can offer stability and peace of mind for webmasters who are exploring options for a site. Round the clock support ensures that site issues are resolved promptly. High fault tolerance and frequent data archiving to protect sites from crashing. 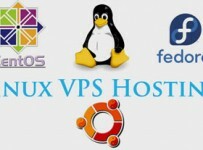 100 percent availability guaranteed and in writing for all VPS customers.